To be content in life, you must have a passion. Ours is knitting. We are a diverse group of creative knitters and crocheters who meet on the first Tuesday of every month in Vancouver, BC. Our membership is open to knitters and crocheters of all ages and skill levels. Come check out our next meeting – your first visit is free! Want to know more about the Guild and what to expect at a meeting? 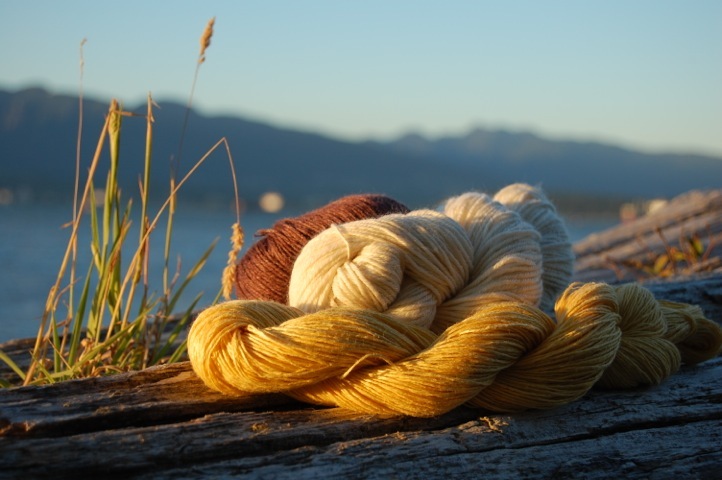 Or check out our Events Calendar for knit, crochet and other fiber-y events. Know of an event that’s not listed? You can submit it here! If you have any questions or concerns about the WCKG, please contact us.